A discrimination tribunal case earlier this month made an important decision on the ‘burden of proof’ provisions in the Equality Act 2010. 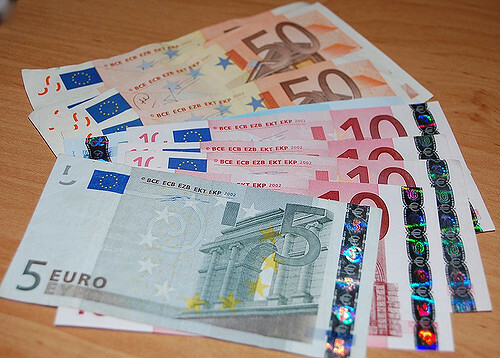 These give the benefit of the doubt to the claimant in certain parts of discrimination claims and they are a cornerstone of the discrimination regime. 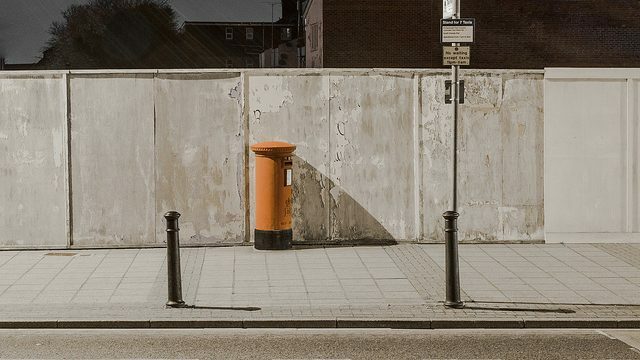 The claimant in this case was a postman. He had graduate and post-graduate level qualifications in IT and had applied unsuccessfully for over 30 IT-related jobs within the Royal Mail. He believed that the rejections were due to a case of direct discrimination on the grounds of race. The burden of proof part of the Equality Act provides that if there are facts which suggest discrimination (in the absence of any other explanation) then it becomes for the respondent to prove that it did what it did because of non-discriminatory reasons. The explanatory notes to the Act say “the burden of proving his or her case starts with the claimant. Once the claimant has established sufficient facts, which in the absence of any other explanation point to a breach having occurred, the burden shifts to the respondent to show that he or she did not breach the provisions of the Act”. The Act itself says that the burden in a discrimination tribunal case passes “if there are facts from which the tribunal could decide, in the absence of any other explanation, that discrimination has occurred”. The Employment Appeal Tribunal (EAT) held that the Employment Tribunals have been getting the law wrong since 2010. When this happens at the employment tribunal, the parties have to get a new ruling from the employment tribunal, which sometimes means another trial. Tribunals have been relying on a two-stage test from the previous case of Igen v Wong which was decided under previous discrimination legislation. Employment solicitors have treated this as sound law for many years, even after the Equality Act regime took over. The EAT acknowledged that s136(2) is clear and does not require the claimant to prove anything at the beginning. Instead, the tribunal must consider all the evidence, from all sources, so as to make a decision on the facts ‘as a whole’. These sources could be the documents available at trial, witness evidence, well-known facts or common sense inferences, even if none of the lawyers in the case thought it was important. So, it is probably no longer sensible to talk about the burden of proof in a discrimination tribunal case being the claimant’s in the first instance. The EAT said that an effect of this case is that submissions of no case to answer (i.e that the claimant has failed to get over the first hurdle by the half-way point of the trial) are now effectively a thing of the past. This is because what the respondent says also feeds into the question of whether the claimant has discharged the ‘burden of proof’. Employers should now be even more careful to call relevant evidence when defending discrimination claims. In this case, the respondent had not volunteered any evidence about the race or national origins of the successful job applicants. Nor had it brought the recruiting managers as witnesses. So it was not in a good position to defend the claim. The logic behind the decision results in this case being an important authority on how to correctly adhere to s136(2) which plays a vital role at the heart of many discrimination cases. This outcome is solely because the wording of the Equality Act 2010 is different from what the old legislation used to say. We don’t think that this difference was intended by the House of Commons when they passed the Equality Act. This decision could ensure that future tribunals place a responsibility on the respondent to give evidence in discrimination tribunal cases, which will no doubt give some claimants the edge. 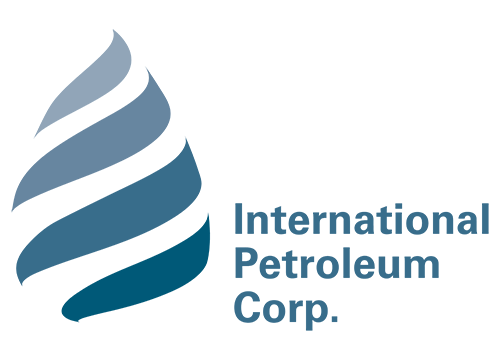 Two non-executive directors (external board members who advise a company) of International Petroleum Ltd have been found liable for the unfair dismissal of a whistleblower. The tribunal heard how Mr Osipov, the CEO, had blown the whistle on colleagues at the top of management, claiming how they were prepared to “engage in serious wrongdoing”. He then suffered ‘detriment’ (legal jargon for harm) in the form of being dismissed as a result of his disclosures. Two senior colleagues were found liable by the tribunal for their actions leading to the dismissal of the whistleblower Mr Osipov. The individual had instructed the second to dismiss him, and the second had done so. The directors appealed the ruling but their appeal was dismissed, with the initial decision being upheld. The award to Mr Osipov exceeds £1.7m to compensate for both injury to feelings and his loss of earnings after his dismissal. What makes this case particularly interesting is how, until now, it was understood by legal practitioners that a whistleblower could not sue a colleague, only the company (i.e. ‘vicarious liability’). This case says that, surprisingly, an individual can be ordered to pay compensation for whistleblowing detriment. But not if that harm is a dismissal, as only an employer, not a colleague, can dismiss you. Also, note that the award of compensation was ‘joint and several’. This means the employee can choose to recover the £1.7m from either the colleagues or the company and then leave those two to fight it out between themselves for who should pick up the final tab. It is this non-traditional approach to a whistleblowing detriment that makes this case so interesting. It poses the question as to whether more claimants will chose to sue colleagues in future detriment cases. A good reason for suing a colleague for the dismissal of a whistleblower is to put the pressure on the other side, who will be feeling the pressure not just from the employee, but from the managers who are being sued individually. A case earlier last month has highlighted a pitfall for a claimant when making mistakes in Acas early conciliation. Ms Chard issued the Acas early conciliation in the name of an individual who owned the business that employed her (therefore Acas issued the certificate in the wrong name too). Later, when her employment solicitors issued an unfair dismissal claim, they issued it (correctly) against the actual employer company. She had a claim that may have been very juicy indeed, as she had 27 years’ service. “the staff of the tribunal shall refer a claim form to an Employment Judge if they consider that …the name of the respondent on the claim form is not the same as the name of the prospective respondent on the Acas early conciliation certificate…”. The get out clause is if the claimant made “a minor error” and “it is in the interests of the justice to allow the claim to proceed”. It is very important to ensure that both names on the Certificate and the ET1 are identical so as to avoid this situation entirely. When she applied for a reconsideration of the decision on the grounds that it was a “minor error” the Judge dismissed the claim stating that it was more than minor. That would be a misspelling or leaving out part of the respondent’s correct name. This left the employee with no tribunal claim against the employer, though potentially a negligence claim against the lawyer for not picking up on her earlier mistake. The Employment Appeal Tribunal (EAT) set aside the decision in the ET and allowed the claim to proceed, in the interests of justice. The ET had erred on its part and had itself made a mistake in quoting the right rules in its judgment (embarrassingly). The ET also failed to deal adequately with the question of whether it was a minor error but rather concentrated on what would be a minor error. So Ms Chard avoided her case being struck out, but only by the skin of her teeth. However not all claimants have been so lucky after making mistakes in Acas early conciliation. A Mr Giny had similar facts of Chard but was decided the other way. Each case will be considered on its own facts, perhaps this is why the appeal in Chard was allowed. In Chard the Judge said that such a literal reading of the rules meant they were inconsistent with the overriding objective which is to deal with cases fairly and justly. 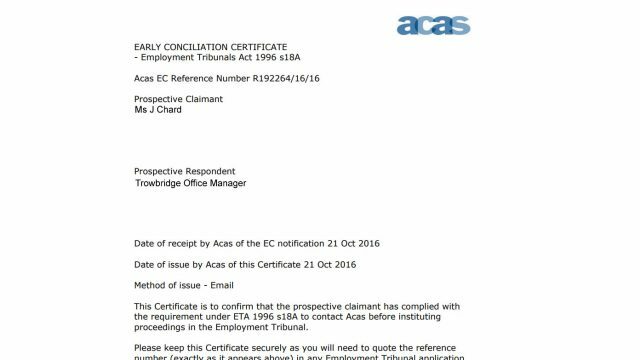 If there’s any doubt about whether the employer named on the EC certificate is right, make sure you actually get Acas to contact the employer. That way, if there is any link between the ‘right’ person and the ‘wrong’ person, the employer will have a harder time with the interests of justice argument (assuming the decision on ‘minor error’ goes the employee’s way). The real moral of the story is to get your claim in before the tribunal within a month of your dismissal. That way, if there are mistakes in your early conciliation process you will find out if there is a problem with the name of the respondent in plenty of time to bring your claim again properly.